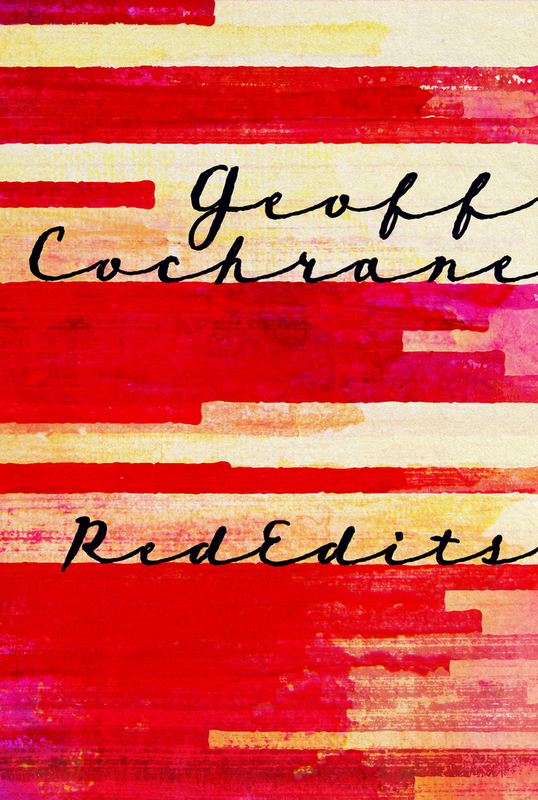 On the strength of following The Spinoff’s regular “The Friday Poem” where I read The Friday Poem: ‘Overheard’ by Geoff Cochrane I purchased the 2017 collection of his poems RedEdits published by Victoria University Press. My barista asks me where he can find my books, and I’m not exactly thrilled by this development. My barista thinks I’m a great bloke, and I don’t want him reading my books and changing his mind.